life knowing little else. Out of touch? It would be hard not to be. 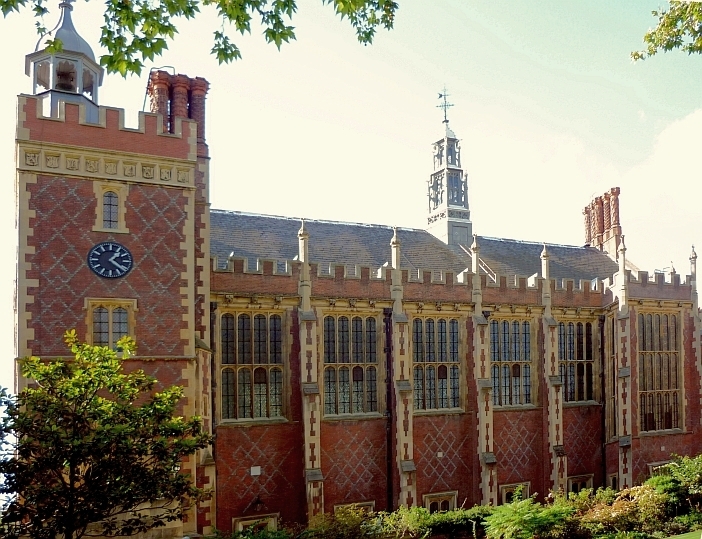 The Great (or New) Hall, Lincoln's Inn. Philip Hardwick, with Philip Charles Hardwick. 1843-45. London, WC2. Photograph and caption by Jacqueline Banerjee, 2009.